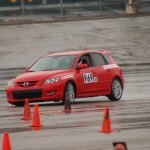 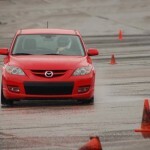 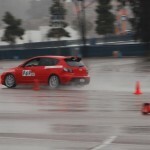 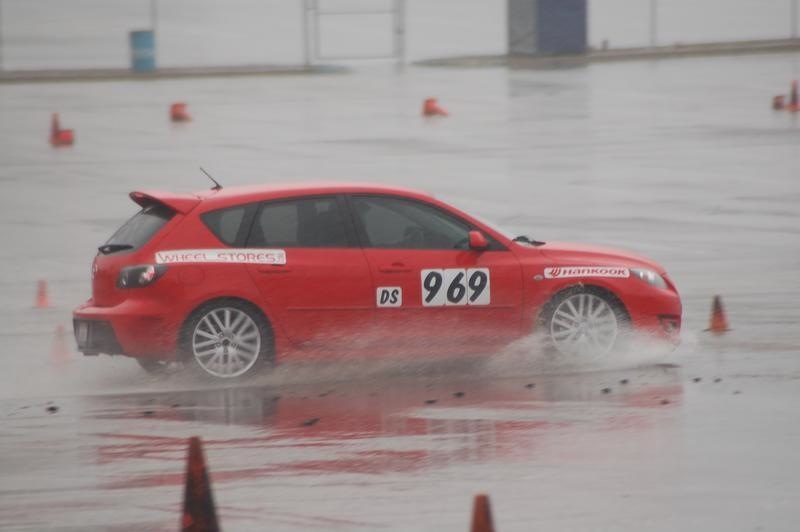 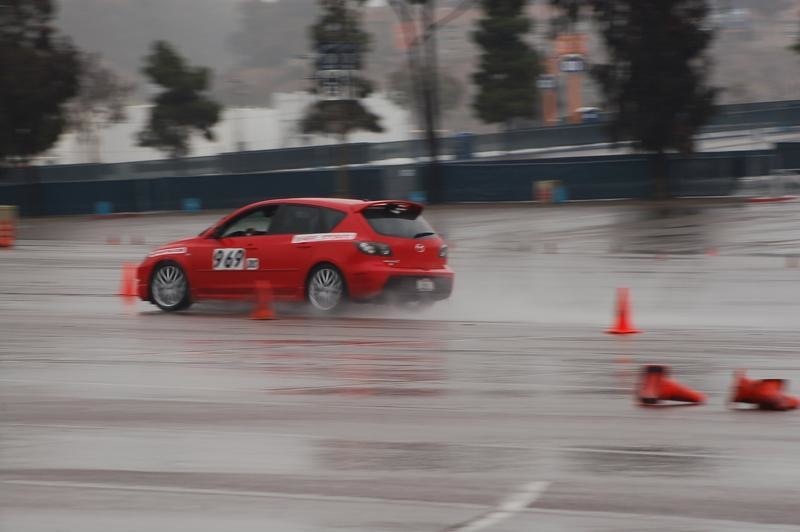 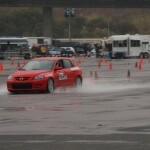 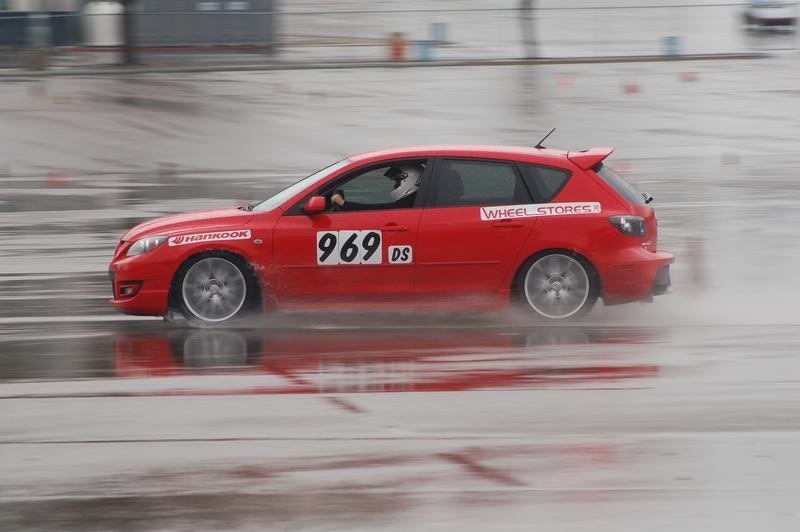 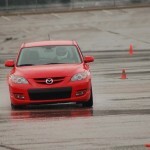 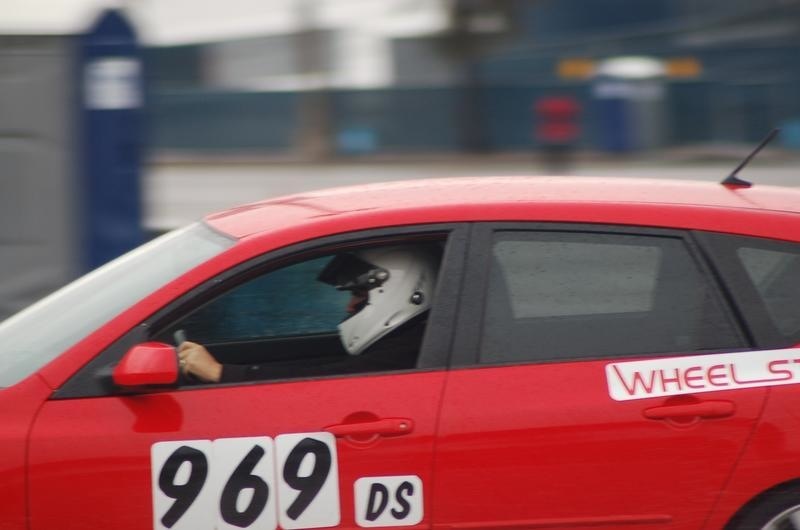 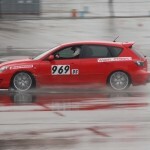 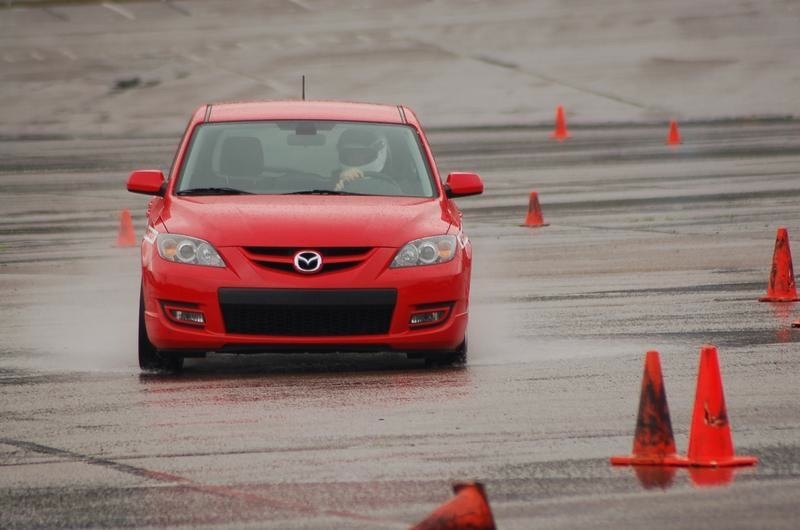 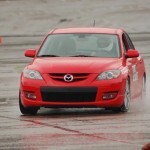 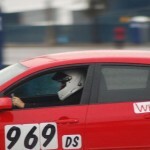 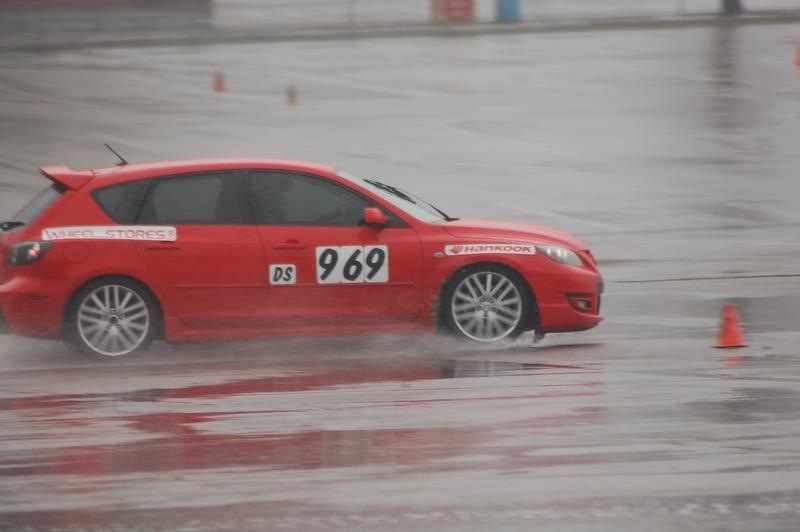 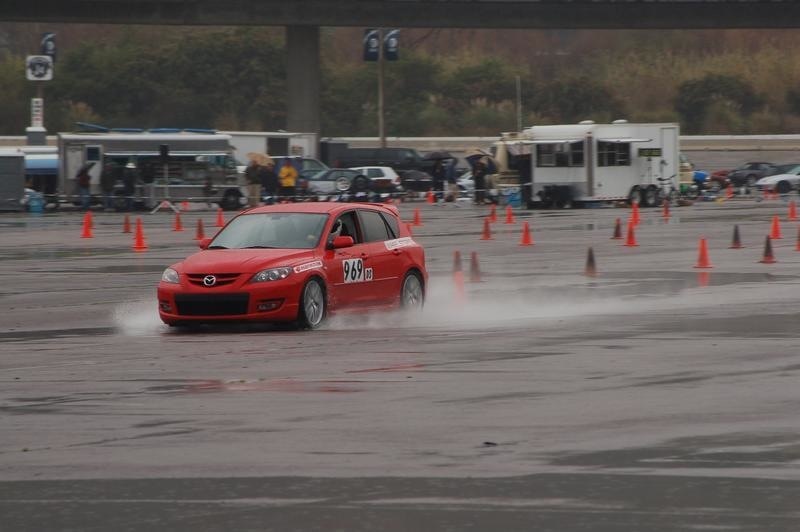 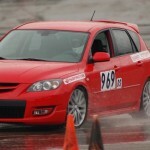 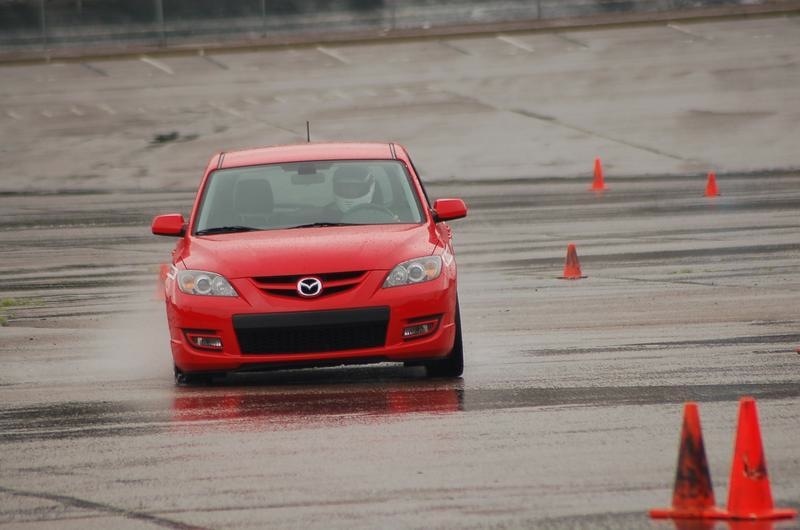 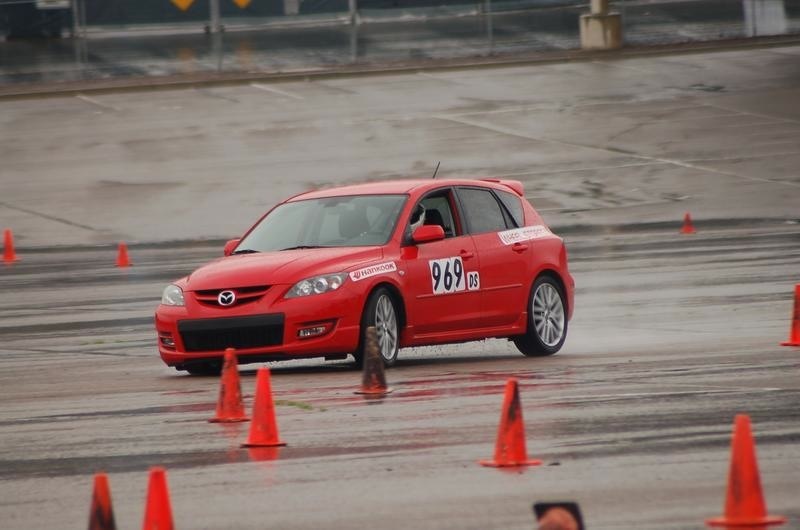 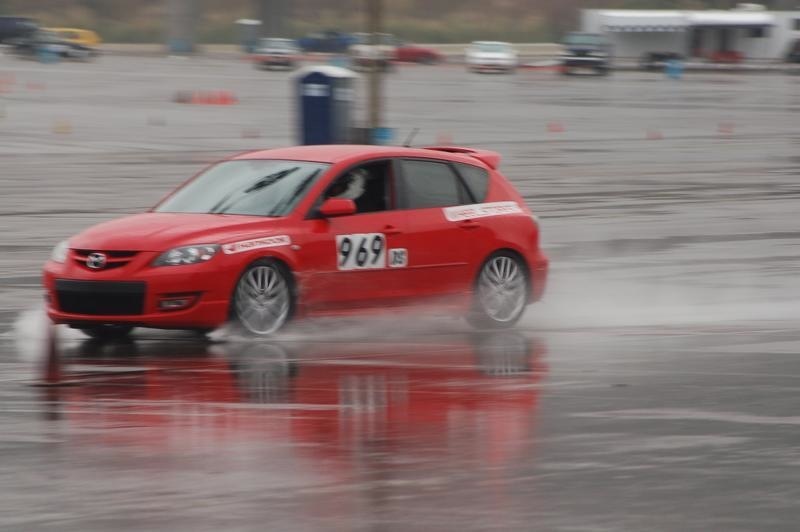 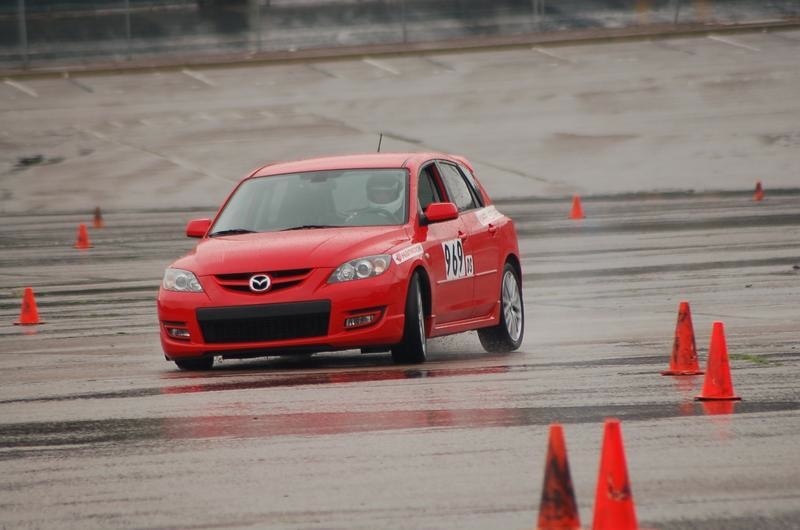 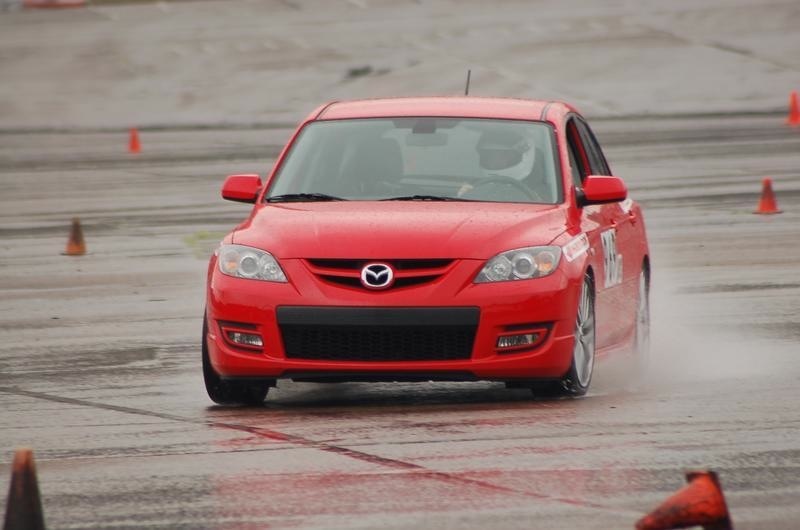 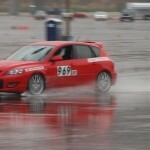 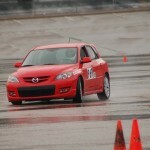 Jim and Joe Jordan win rainy autocross in AWR prepared MAZDASPEED3. 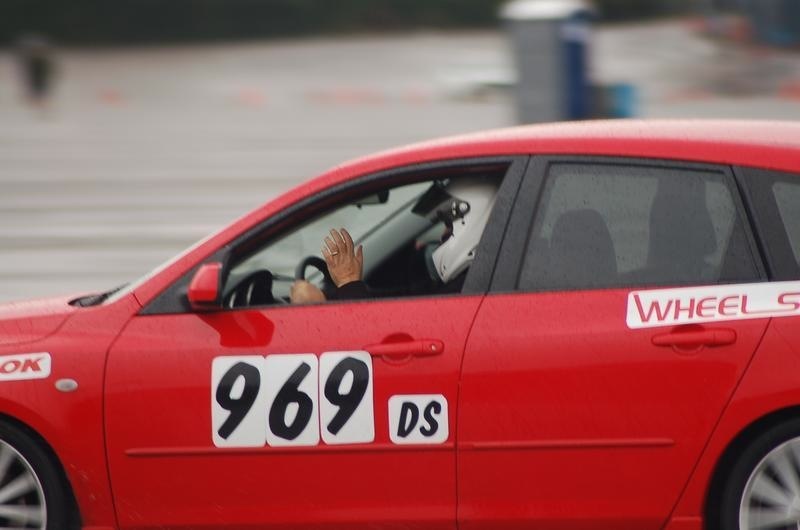 AWR preparation included shocks, springs and AWR urethane engine mounts. 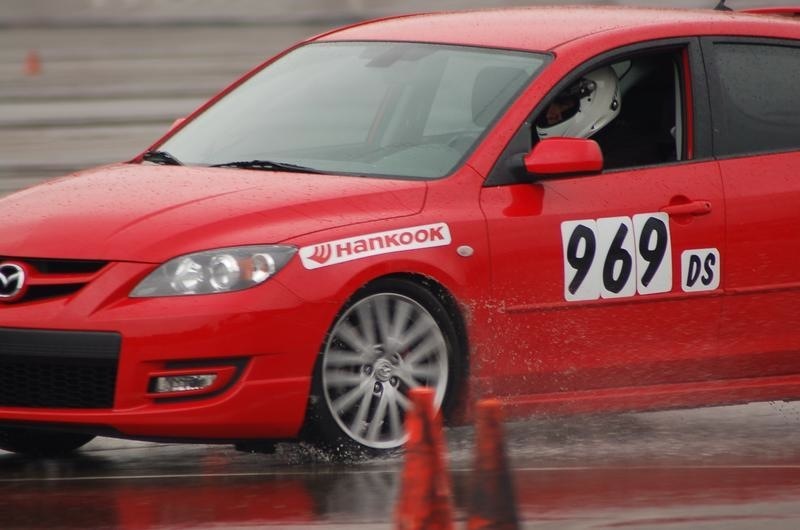 See our store for more information. 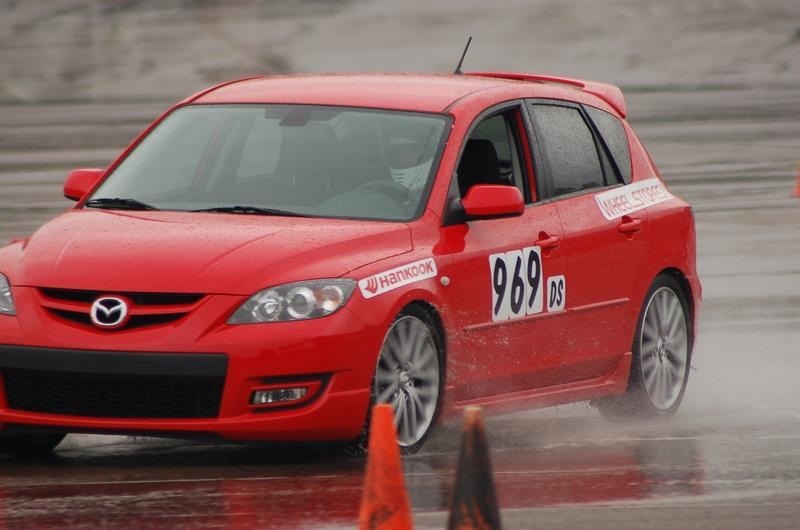 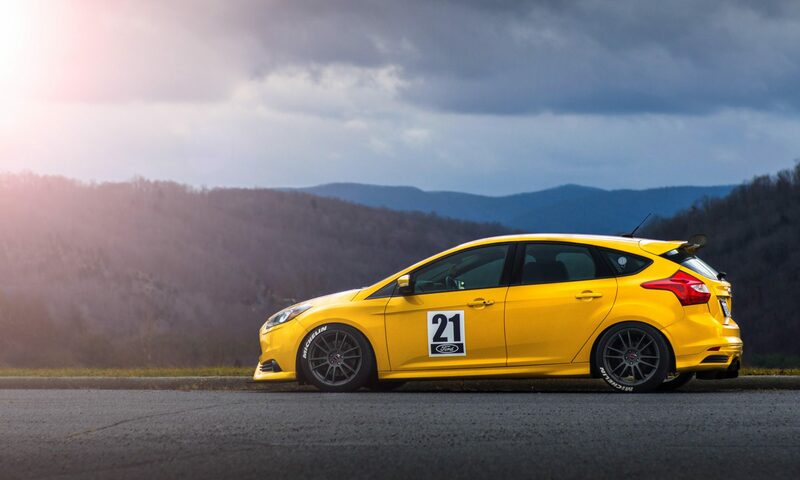 See all the pieces AWR offers for the MAZDASPEED3 in our store.